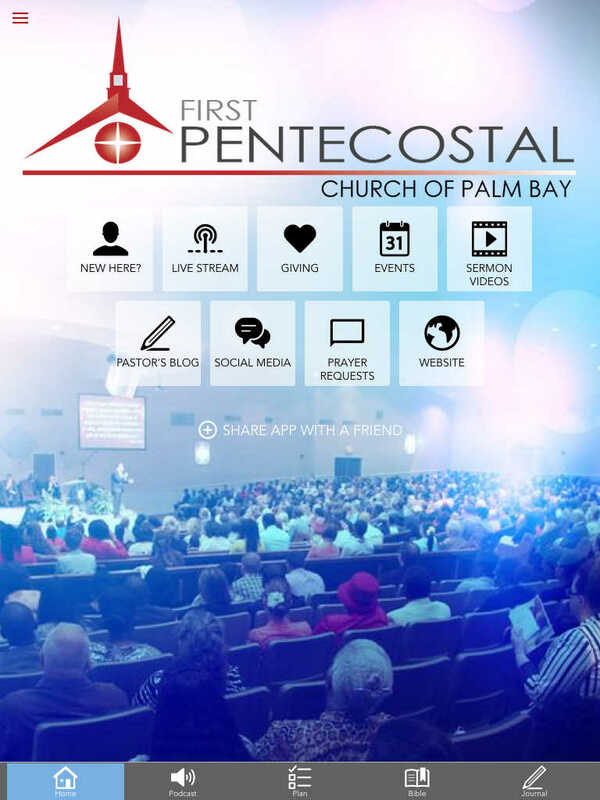 The official app of the First Pentecostal Church of Palm Bay, Florida. Featuring live streaming, sermon archives, events calendar, podcast, bible, online giving, social media links and more. 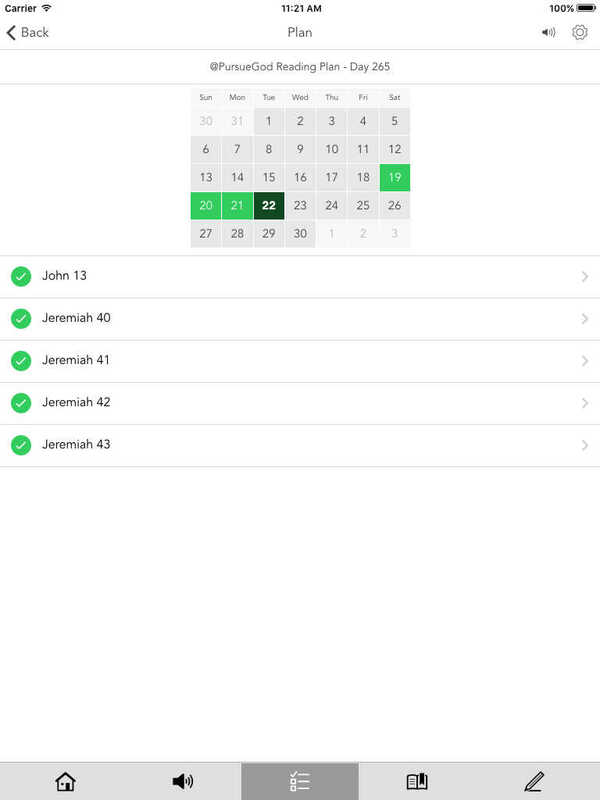 Stay connected with FPC through our app!